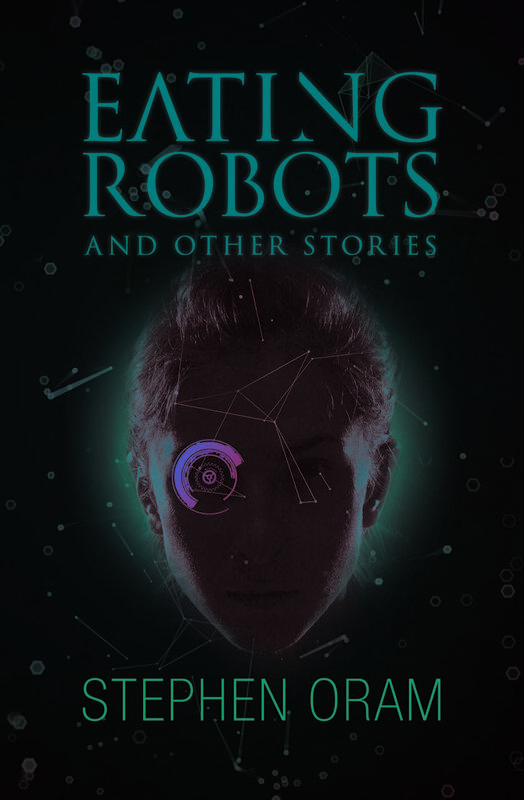 This book of sci-fi stories will hold you mesmerized from the first story to the last. Told with intelligence and imagination, these stories will make you think. Author Stephen Oram raises the question of how much reliance on technology is too much. Encourage your friends, coworkers and families to each grab a copy of this short story collection. You will be able to discuss what each person thought of each story. This would be a terrific book to share with a book club.